PSBA has a couple of great learning opportunities happening in May – we hope you take the chance to learn from the pros in these events! There’s still room! May 16th, come learn about Hive Splitting/Queen Rearing. This class will cover several ways to split hives to increase your number of colonies, prevent swarming and create brood breaks which helps control mites. Use these techniques to make new queens and learn what’s needed to support them. This class is for beginners as well as experienced beekeepers. Mock splitting in classroom setting. 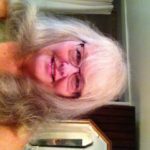 This class will be instructed by PSBA Trustee, Kathy Cox, a beekeeper of 13 years who brings a wealth of knowledge about bees and beekeeping to her teaching. 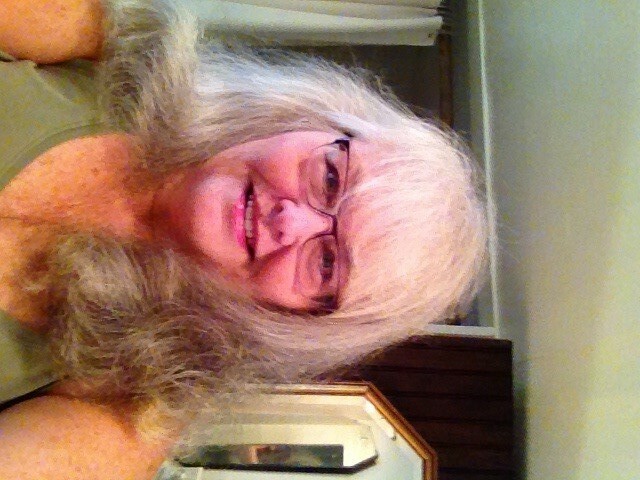 You can read her profile on our leadership page. Don’t miss this opportunity to learn from a pro. Registration is $25 and class size is limited – register today! PSBA Field Day is May 30th! 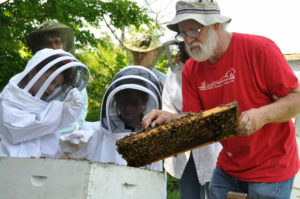 PSBA’s annual Field Day offers learning for beekeepers of all levels. We’ll have experts on-hand to answer your questions and to offer practical advice for managing your hives. More information will be posted about this event and our presenters over the coming weeks. Registering early is recommended as this event fills up fast! Peter Loring Borst – Peter has worked in the beekeeping industry for over 40 years and currently works at Cornell University doing biomedical research. He has served as an Apiary inspector for New York State and was a Senior Apiarist at Cornell’s Dyce Lab for Honey Bee Research for seven years. “Keeping the Hive Alive: Sustainable Beekeeping” and covers the spectrum from Inspiration, what causes people to begin beekeeping and stay with it. Management of bees for sustainability including obtaining bees, dividing hives and honey bee health issues. There is a special focus Educational outreach as the key to continuing beekeeping into the future. “Honey Bee Health” which covers the history of the recognition of honey bee maladies, how our understanding of bee health has developed over time, and brings it up to the present. I try to focus on bee wellness as a common goal in which we are all interested and the various approaches, emphasizing what does and what does not work. Registration is $50/person or $70/household of 2, and includes lunch. Space is limited so signup today to ensure your spot! Check out the past PSBA Field Day pictures and rave reviews!